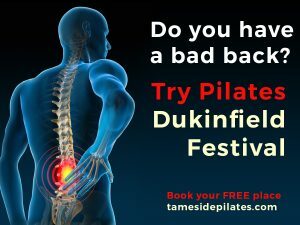 Join me at Dukinfield Park on July 7th 2018 for a Pilates taster session: Pilates for Posture and Back Pain. 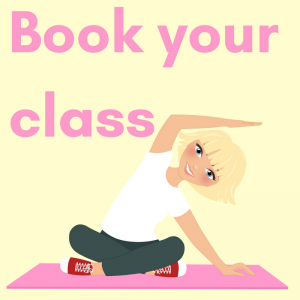 This entry was posted in Pilates on June 22, 2018 by Julieanne. This entry was posted in Things I want to show you on May 2, 2018 by Julieanne. This entry was posted in Uncategorized on April 6, 2018 by Julieanne. It’s Christmas! Dates for your diary. It’s a busy time of year, get these date in your diary! Normal Timetable resumes on Monday 8th Jan 9:45 am at Hurst CC. This entry was posted in Fitness, Pilates on November 16, 2016 by Julieanne. 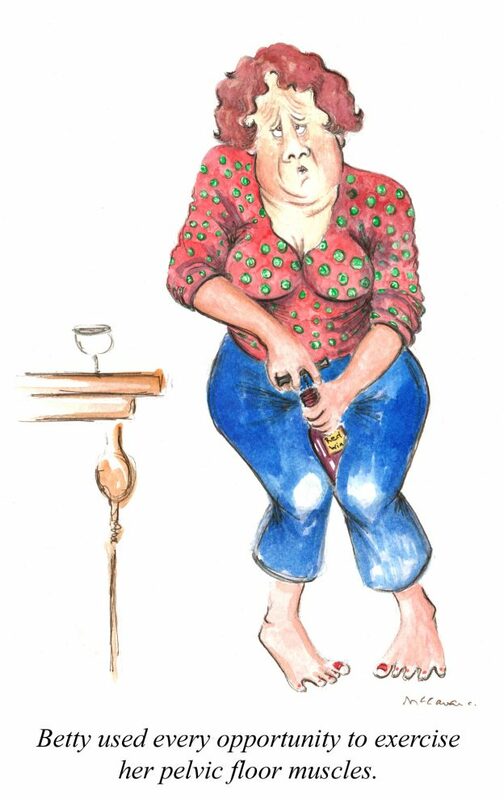 Learn about your pelvic floor, what can go wrong and how to fix it. An evening of fun, edutainment and fundraising. In aid of Breast Cancer Care. Payment is by cash/chq in class or I can send you a Paypal invoice (85p booking fee) Please book using the form below. Here’s a sneak peek of our speaker Cherry Baker, she is a pelvic health specialist, very well known and respected in the fitness industry. And, she is very funny too, it’s going to be a great night! This entry was posted in Fitness, Pilates on October 29, 2016 by Julieanne. Would you like to see the IT iliotibial Band? I was lucky enough to go and see the Body Worlds exhibit in New York recently. 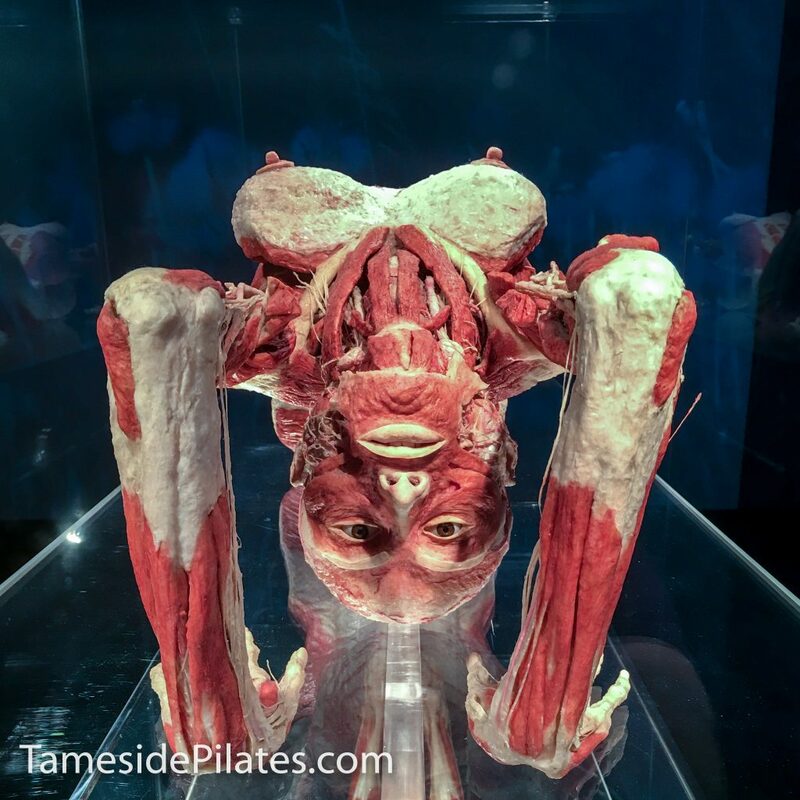 I had seen this before at the Science and Industry museum in Manchester, but it was many years ago and my understanding of anatomy has progressed since then. The number one thing I wanted to see was the iliotibial band and to understand more about it’s role in stabilising the knee. This is Yoga Lady, we may never find out her real name or know anything about her, but doesn’t she look amazing? And there down the side of her thigh is the IT (iliotibial) Band. 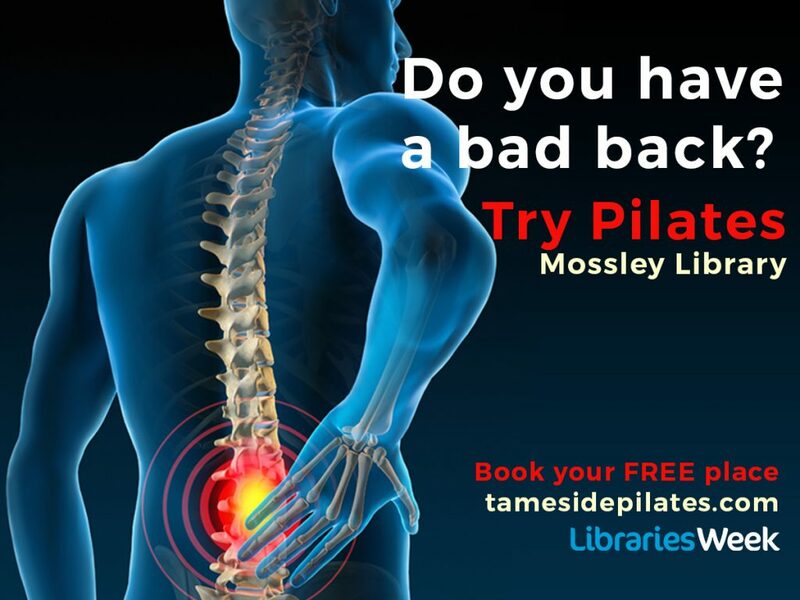 It’s a critical postural muscle and can be the cause of much pain or discomfort to runners. 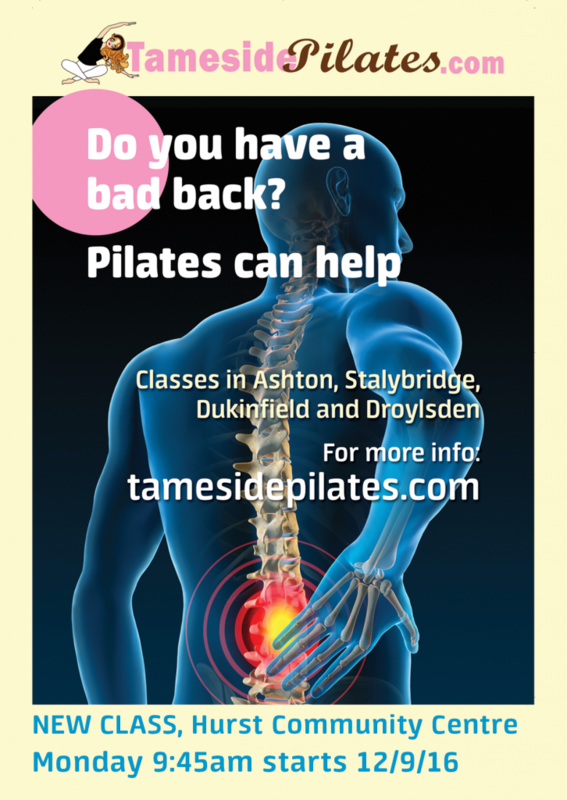 If you have IT Band Syndrome then do come along to class for some postural tips and IT band stretches. I love this photo of Yoga Lady, I bet she would be happy to know we can see here like this! There are Body Worlds exhibitions all over the world, you can see the current ones here. Don’t be afraid to go to one, it’s not gory, it’s fascinating. This entry was posted in Fitness, Pilates, Things I want to show you on September 3, 2016 by Julieanne. I’m thinking of running a Pelvic Floor Seminar with a guest speaker, it will be Edutainment, you will learn all about the PF, what can go wrong and how to fix it. It will be a social event, not a workout, there will be wine . . . but you get exercises and homework as well, have a look at this video. What do you think? Would a Friday night work for you? I’m also thinking of doing it as a fundraiser for Charity, what about Breast Cancer Care? Let me know in the comments or in class. This entry was posted in Fitness, Pilates on June 14, 2016 by Julieanne. As promised in class this week, here are the Pelvic Floor handouts for you to do as homework. These handouts come to us from the Bladder and Bowel Foundation – thank you. 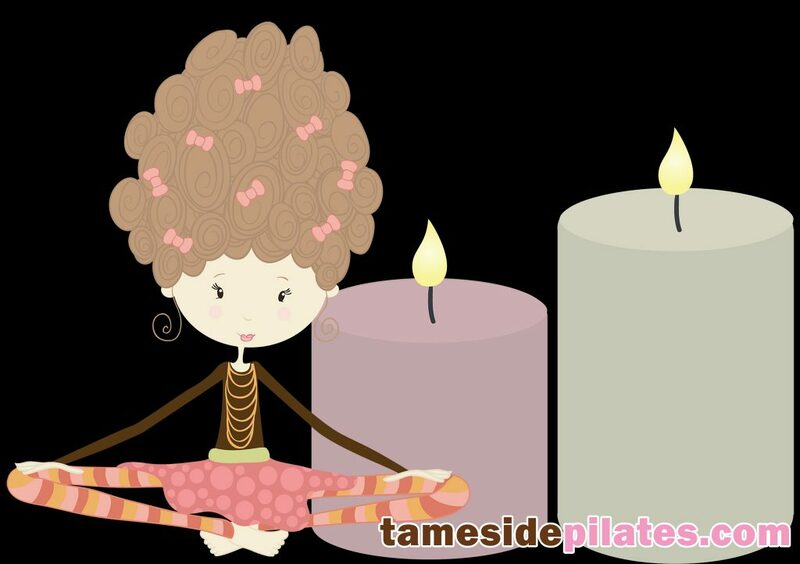 This entry was posted in Pilates on March 13, 2016 by Julieanne. 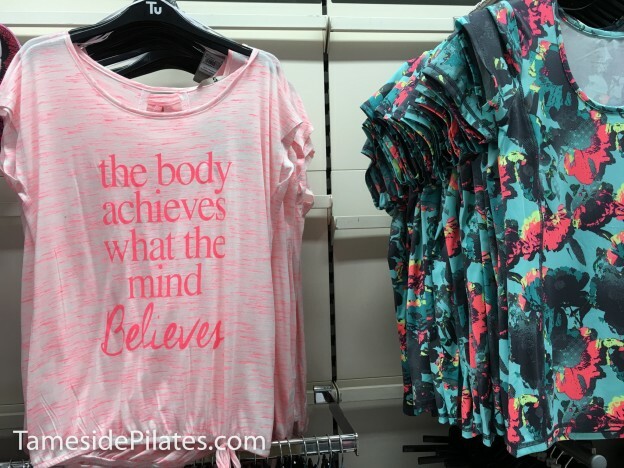 One of the best things about January is seeing all the new fitness wear right up ‘front and centre’ on the high street. And, buying new gear makes coming to class even better! 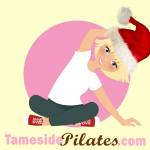 This entry was posted in Fitness, Pilates, Things I want to show you on January 17, 2016 by Julieanne.